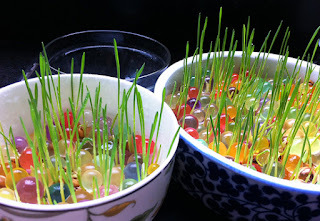 The soil free cat grass with water bead is easy to plant and you don't have to deal with the dirt; keep your home tidy.If double plus love the look of plants in the bedroom, but always a little hesitant when it comes to keeping a pot of dirt that close to where you sleep. With pets in the home, things are sure to get grazed on or run the risk of being knocked over — maybe this dirt-free option is a good solution? 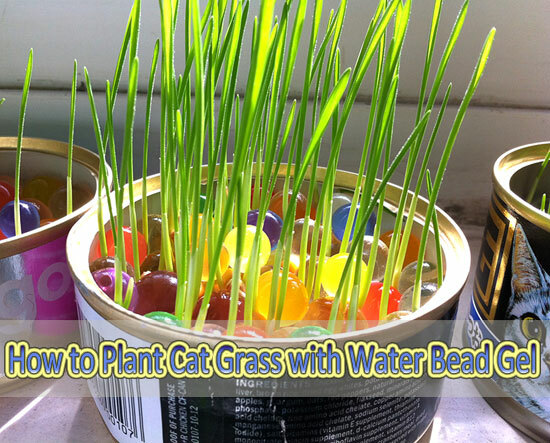 How to plant this soil cat grass, ? 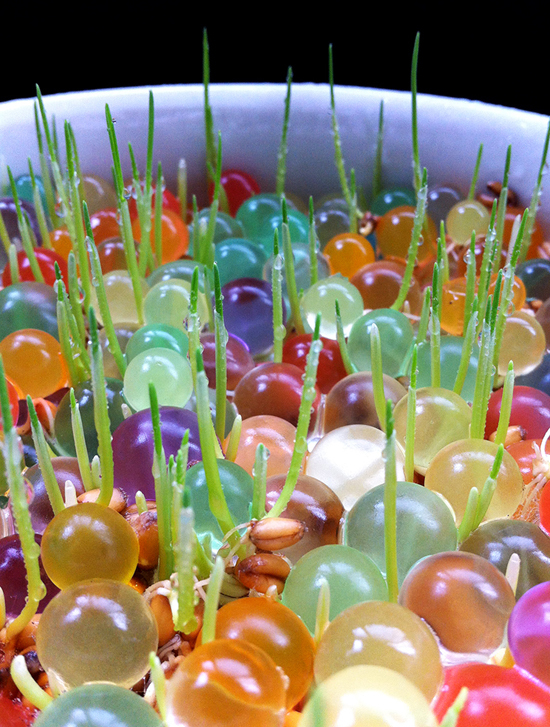 Step 1: First of all , shop cat grass package from amazon: Super Combo for Cats . Step 2:Pour water and water beads in the container and soak for about 6 hours. Remove excess water after beads have expanded. Step 3: Soak seeds in another container for about 6 hours. Remove from water and rinse. Soaking for too long will affect plant growth. Step 4: Sprinkle seeds evenly on top of expanded beads. Do not move beads and keep container lid closed until seeds germinated. Remove lid after seeds germinated. 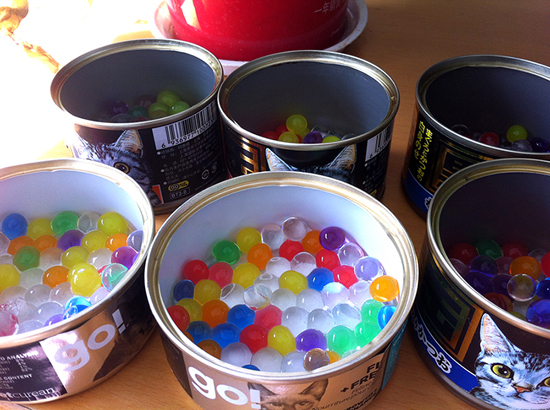 Step 5: Place growing container somewhere with fresh air and ideally in the sun. Do not let waterline reach higher than 1/4, otherwise it will affect plant growth. Keep grass moist with water spray daily. Under most circumstances grass can be served in one week.